This tool will allow you to pull information from your clock in machine directly into employees' planners in the form of a timesheet. You can do this as often as you prefer - daily, weekly etc. You have IT support or a member of staff who has knowledge on networking, firewalls and internet servers to set this up. You have a fixed IP address - or use a DDNS service that provides you with a static host name which acts as a fixed IP. When you register an employee on your Anviz clock and record their biometric information (i.e. fingerprint), the clock provides you with an ID. These IDs are all numeric. For example, the first person you register will get ID '1' and the 2nd ID '2', etc. Within the People system we need to match the ID on the clock with the relevant employee. 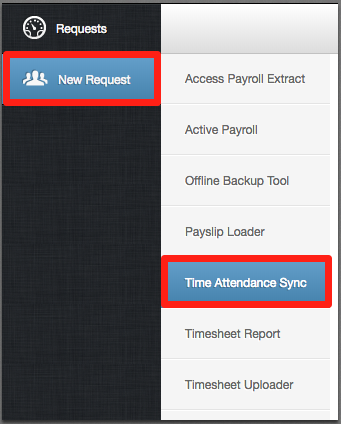 On People®, in the Employment tab of an employee record there is a field called “Time & Attendance ID”. 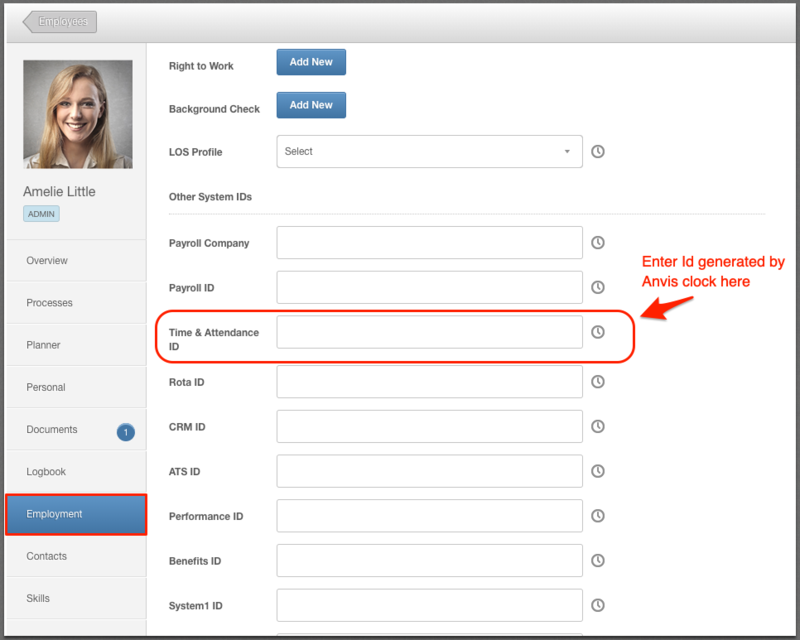 Once you have an employee's ID that was generated by the Anvis clock, you'll need to add this ID into the 'Time & Attendance ID' field within their individual record. 6. 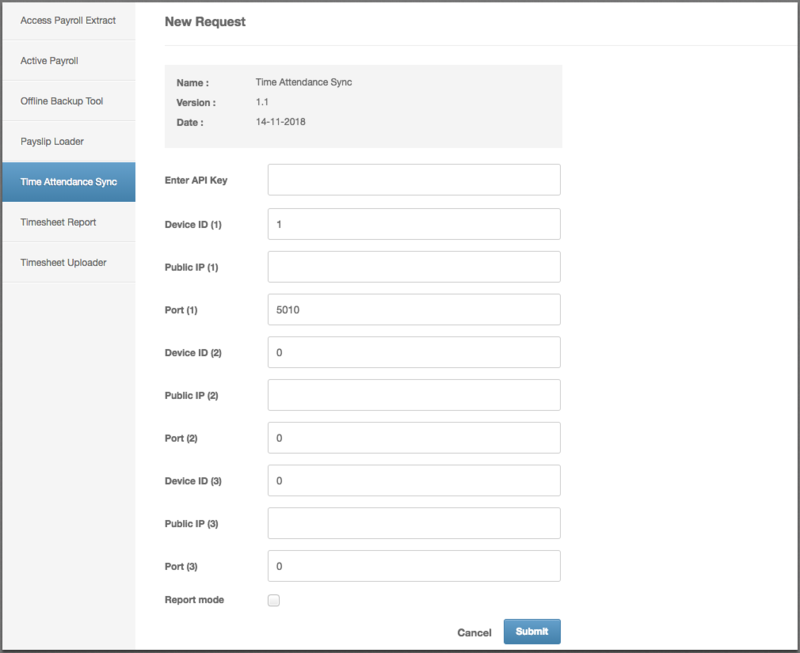 Fill out the relevant information based on your specific clock-in machine, IP address and Port. You can do this for up to 3 clock-in devices. 7. At the bottom you will see the 'Report Mode' tick box. If ticked, this process will not transfer clock-in data to employee's record, this will simply create a report to download. If unticked, this will transfer the data as well as creating a report to download. 8. Click 'Submit' to submit your request. You will then find this in the 'Requests' tab - the most recent request will be at the top. It can take up to 2 minutes to be accepted. If successful, you will be able to select the 'Download' button to download this report. If failed, select the red icon to view an error report - you can send this file over to our team at customerservices@peoplehr.com to review and assist.